As you may know, there are several extensions and apps to download YouTube videos on web browsers and Android devices respectively. However, downloading YouTube videos on iOS devices such as iPhone and iPad isn’t as easy as you may think unless you have a jailbroken device. That’s because Apple eventually tends to ban apps from the App Store that facilitate direct downloading of a YouTube video. 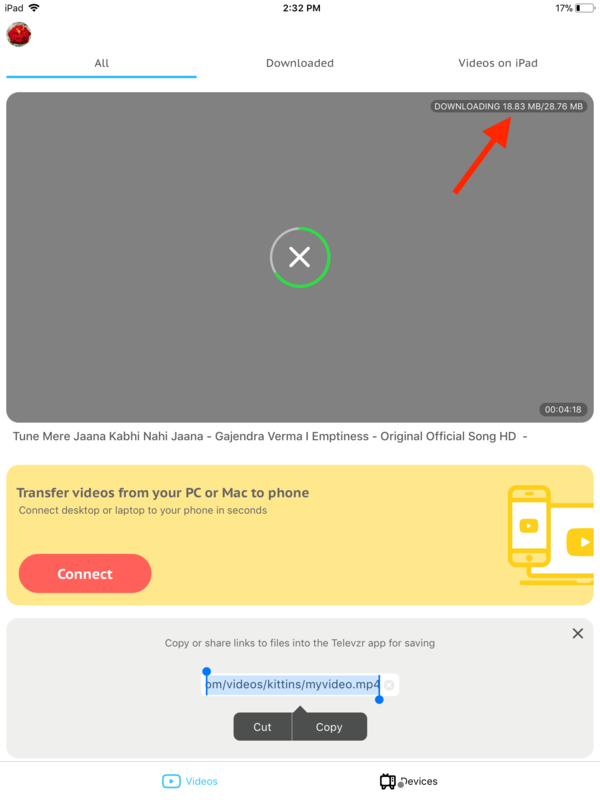 Though one can use a video downloader app to download videos on a computer and transfer it to their iOS device, however, that isn’t as seamless as directly saving a certain video on your iPhone or iPad. Well, we’ve figured out a nice workaround to download videos to your iPad or iPhone and save it to the camera roll or Photos app without jailbreaking. The trick involves using a web browser and an app that’s available on the App Store as a free download. Without further ado, let us guide you through the steps below. Step 1: Copy the video link. 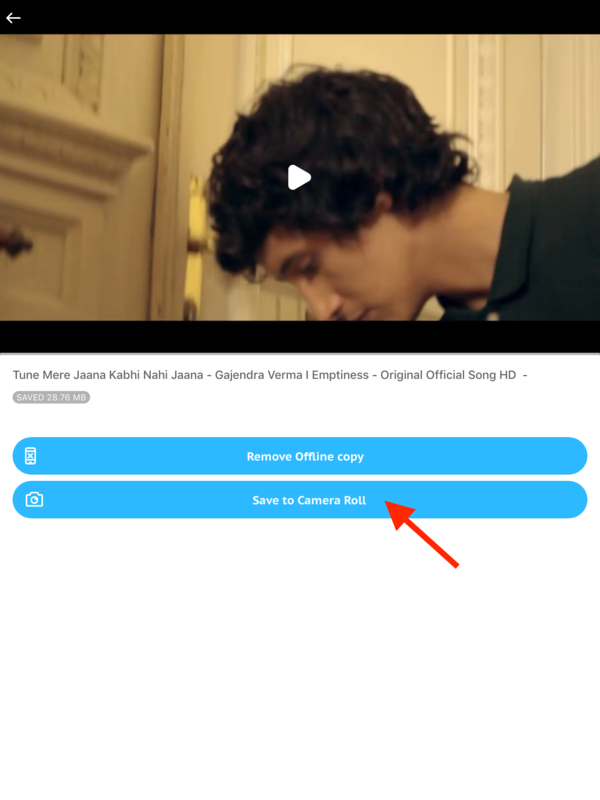 Considering the video is opened in YouTube app; open the specific video, tap on the “Share” option and choose “Copy link”. Step 2: Download and install the Televzr Lite app from the App Store. 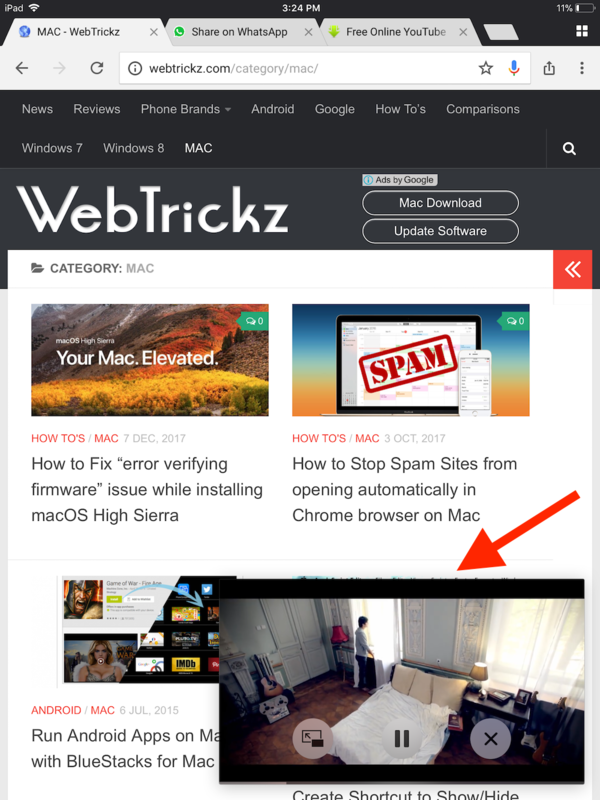 Step 3: Now open Safari or Google Chrome and go to “savefrom.net”. Step 4: Paste the video link in the “Just insert a link” box. Then long-press on the Download button and select “Copy Link URL”. Step 5: Open Televzr. The app will automatically fetch the copied link and will show you the download option. Click on “Download”. Step 6: The downloading will start and you can track its progress. When the video is saved, tap on the video and select “Save to Camera Roll” option. The downloaded video will then be visible inside the “Photos” app under Albums > Videos. Alternatively, you can access and play all the downloaded videos directly within the Televzr app. 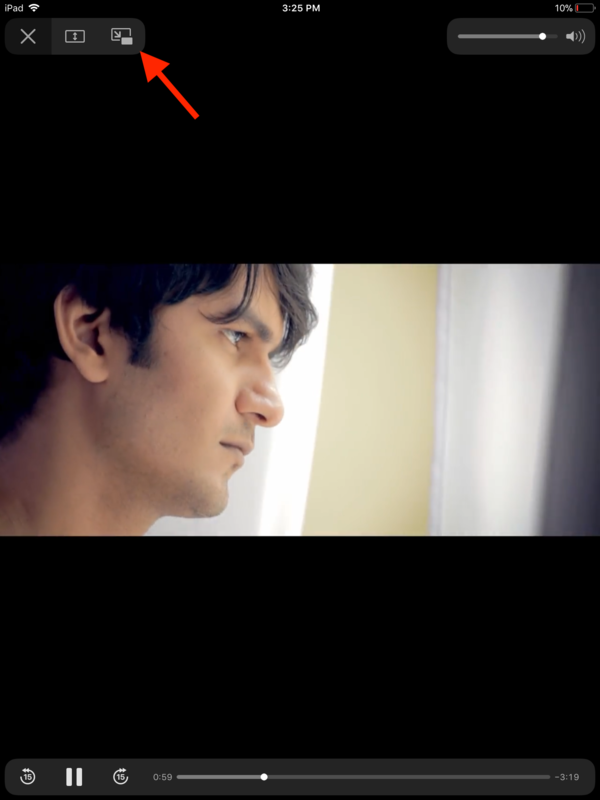 The app also lets you zoom into the video while playing and watch them in a pop-up window while using other apps. That said, the above process involves much lesser steps as compared to the workaround that uses Document 6 app. Disclaimer: This article is for educational purposes only. It must be noted that downloading YouTube videos illegally violates YouTube’s TOS. However, downloading and using YouTube videos for personal use and non-commercial purpose is deemed as Fair Use. Rather do screen recording. Clean way.